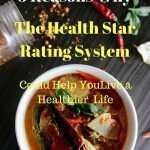 Sponsored Post explaining how the Health Star Rating system works. Food glorious food. We love it, we crave it, we sometimes hate it, and we devour it. And although we may think we know if we’re making healthy choices or not, much of the time we have no idea. You know what I mean – the yummy ingredients which can often turn a meal from zero to hero. The olives I like to add to my salads get a Health Star Rating of 2.5 stars. I know what you’re thinking – olives are healthy! To me this is a reminder to enjoy them in moderation (instead of by the jarful), and look for a higher rated option, however the linseed, which I add to soups and home made muesli, packs a healthy 5 stars, which encourages me to use it even more. Yay, go me! What is the Health Star Rating? To tell you the truth, until now, I haven’t known much about this rating system, and I haven’t applied it to my weekly shop, although on occasion I’ve wondered what the new stars appearing on packaged foods have actually meant. Anyway, I’m very excited to be finding out more about it, because as I see it, it’s going to make my choices a lot easier as I partake in my mad dash around the supermarket. 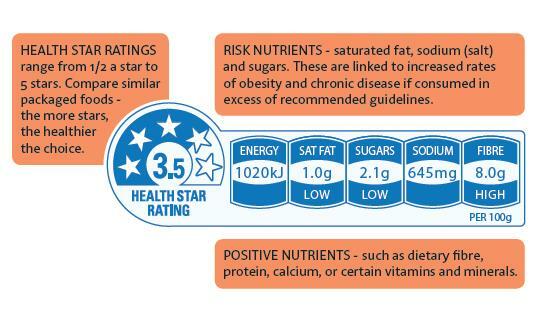 The Health Star Rating system is designed to take the guess work out of reading food labels. It’s a labelling system developed by federal, state and territory Governments, as well as public health and consumer organisations, and food industry. It gives us an indication about whether our choices for packaged foods is healthy or not. You see, the more stars, the healthier our choices are likely to be. 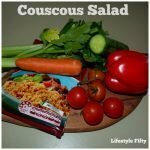 Essentially it provides a quick and easy way to compare similar packaged foods. Hmm, I’m thinking that my grocery shopping life is going to be a whole lot easier and faster from now on. But why do we need a Health Star Rating? With so many choices available when we’re grocery shopping it’s really difficult to know which products to buy, isn’t it? Supermarkets provide many food options, but as shoppers we don’t always have the time to fully understand the choices available. When I’m confronted with 5 or 6 different choices of the same product, it’s tempting to go either for the cheapest, or for something I’ve tried and tested, or for the one which says organic. That’s just me. I don’t know about you, but I battle to keep my weight under control. I’m always aiming for the right tummy measurement which apparently indicates if I’m in the danger zone health-wise, or not. It’s not that I want to be a stick insect. 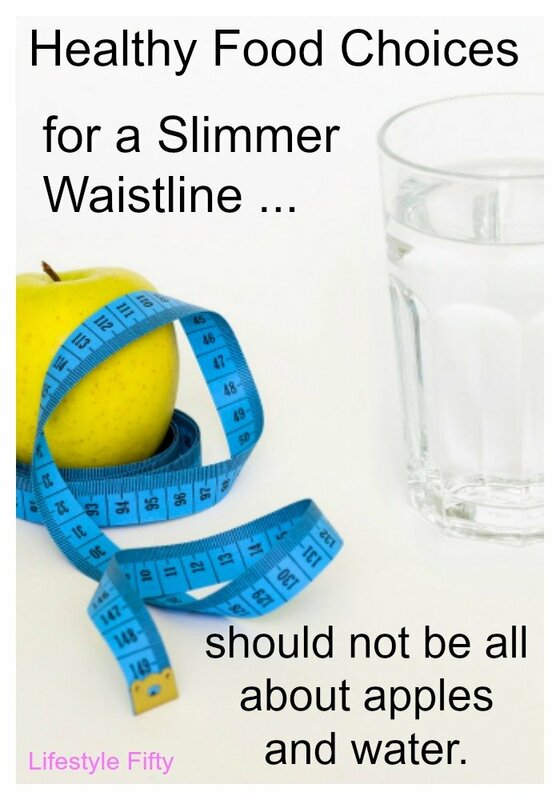 No, but I do want to be healthy as I navigate this getting older thing and I’m aware that a healthy weight can help us get more out of life, live longer and reduce our chances of developing diseases like heart disease, type 2 diabetes and some cancers. 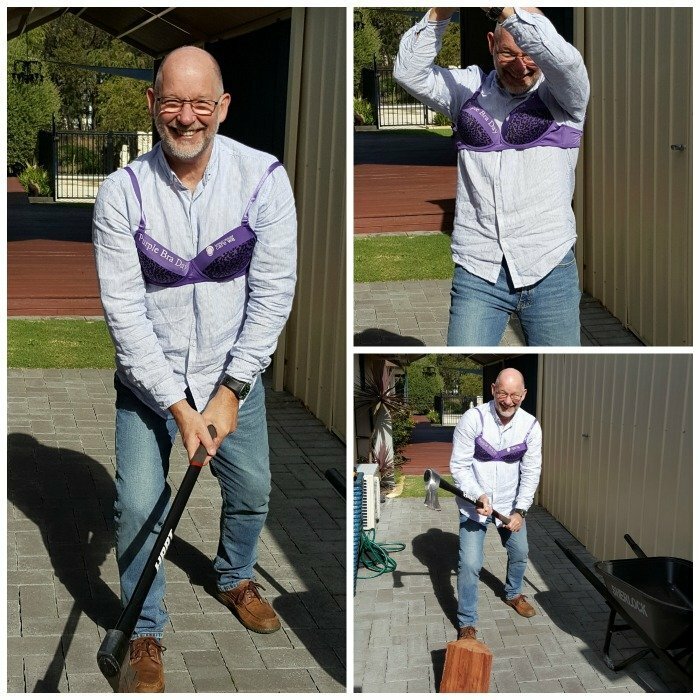 I think most of us are probably aware that as a nation, our waistlines are growing and according to statistics Australia has one of the highest rates of obesity in the world. So how do we know which foods are the main culprits in packing on the kilos? Most of the time I do try and skirt the edges of the supermarket, buying fresh foods from the outside walls (which is generally where they’re displayed) but I do have to delve into the middle aisles for my treats and mixers, as I call them. You know things like pasta sauces (I have a particular favourite – which next week I’ll photograph, and I’ll write-up the recipe I use it in, just for you). Then there are olives and pickles, oats and muesli and alright then, biscuits – because I do like a bikkie with my first cup of tea in the morning – but I stick to a plain biscuit like an arrowroot which doesn’t pack so much sugar. 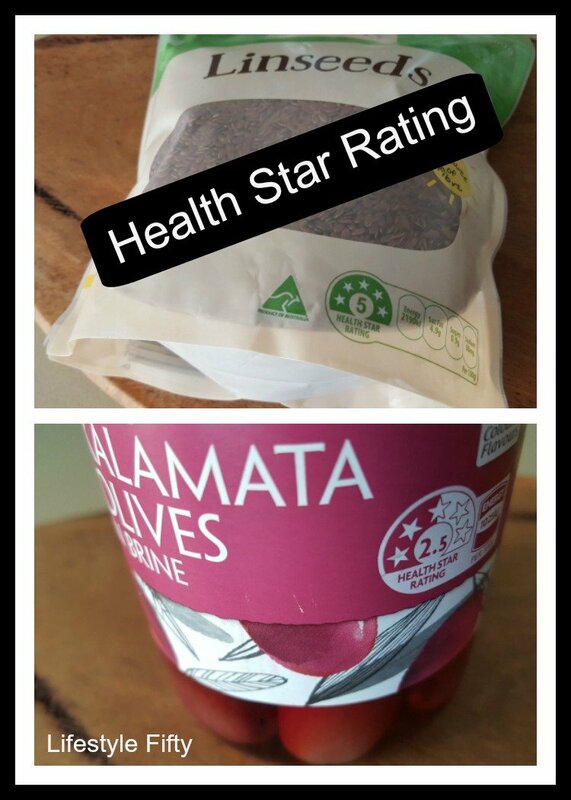 What’s great about the Health Star Rating is you can see at a glance how many stars the food has, and you can quickly compare similar packaged food without having to read all the eeny-weeny-teeny nutritional information. Via the star system, the Health Star Rating basically informs us which foods are higher in healthy nutrients, and which are lower in the more risky nutrients such as saturated fat, salt and sugars, and high energy (kilojoules) foods and beverages, that are linked to obesity and diet-related chronic diseases. You’ll see the star rating displayed on the front of the food package. Some products such as confectionery and beverages might display the energy (kilojoules) icon only – so that you can compare the energy content of different products. Look for the lower energy (kilojoules) options for treat foods. What do the stars actually mean? Next to the star rating you might see additional information which is the nutrient content of the food showing the quantity of nutrients specifically the kilojoules, saturated fat, salt and sugars. Other key information might also show a positive nutrient such as protein, dietary fibre and certain vitamins or minerals which play an important part in a balanced diet. 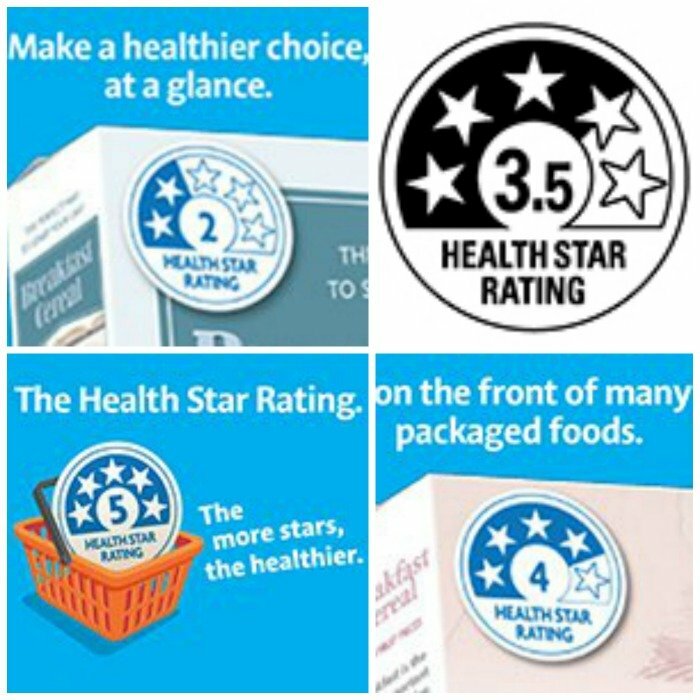 Overall the Health Star Rating system is designed to provide key information that allows consumers to make at-a-glance comparisons of products within the same category. Is the Health Star Rating on all food products? 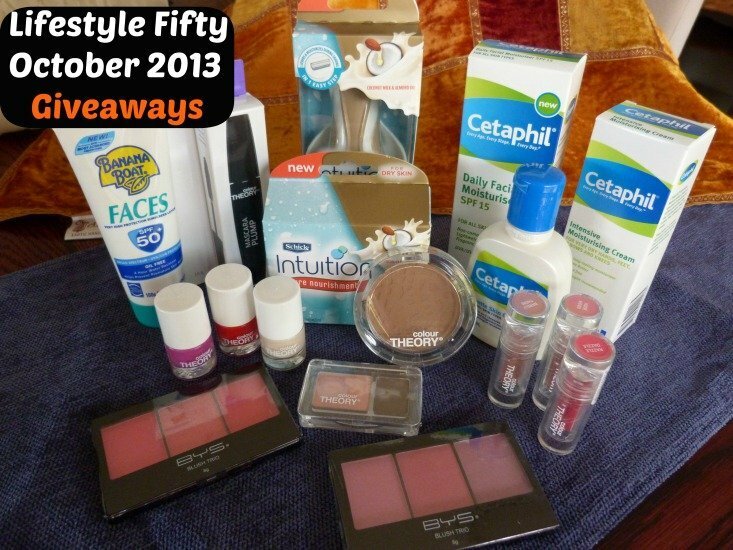 The Health Star Rating is voluntary, so not all manufacturers or retailers will display it. However, you can be sure you won’t find any stars on the following foods and beverages. Condiments such as vinegar, herbs and spices. Non nutritive foods such as tea and coffee. Single ingredient foods not meant to be eaten alone such as flour. Foods which don’t require a nutrition information panel. Compare similar products to find the one with the highest number of stars. For example, compare a muesli bar with a muesli bar – not a muesli bar with a jar of olives! This won’t give you an accurate idea of which product is the healthiest. Try and stick to foods with a high star rating for the benefit of your overall health. 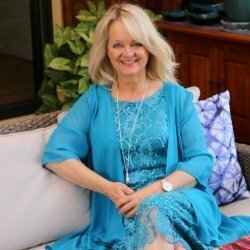 Why not join me in this quest to be guided by the Health Star Rating? And don’t miss blog post 2 in this series which will be a recipe post based on high star food products. Do you look for the Health Star Rating stars on food products, and does this system help your buying process? 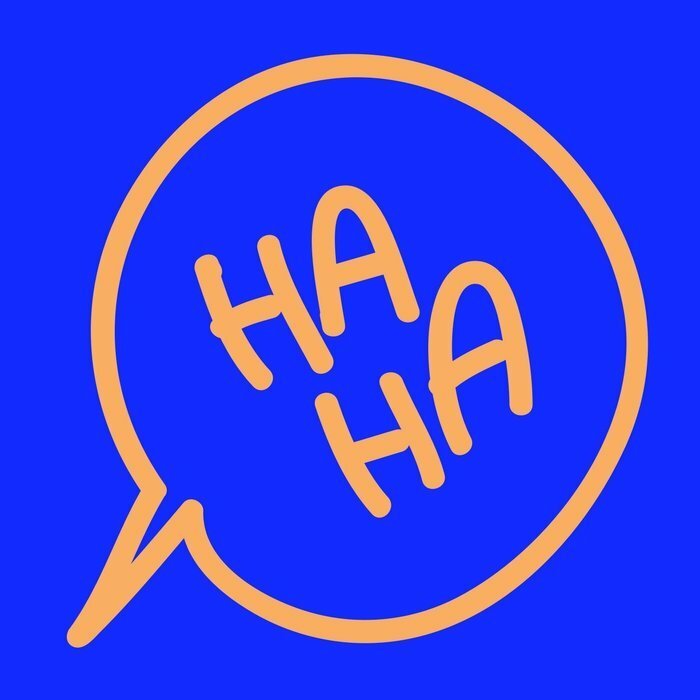 Disclosure: This post is in association with Health Star Rating initiative. Find out more Here. It’s meant as general helpful information. I always advise that you should seek the help of a medical professional for your individual health concerns. 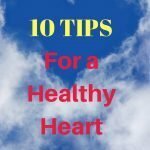 How Can I Have A Healthy Heart? I already base my shopping decisions on the Health Star Rating system. I find it makes shopping a lot easier and now I don’t have to find my specs to read the small print! Great information Jo. The specs issue is real, hey Kathy! Me too 😉 Glad to hear that you’re already using it and that it helps you too. i Actually didn’t know anything about this Jo, so thank you for alerting me. I will be looking out for the star ratings when we shop from now on. Thanks Jo. Hints and tips – what to do in New York if you only have 2 days.